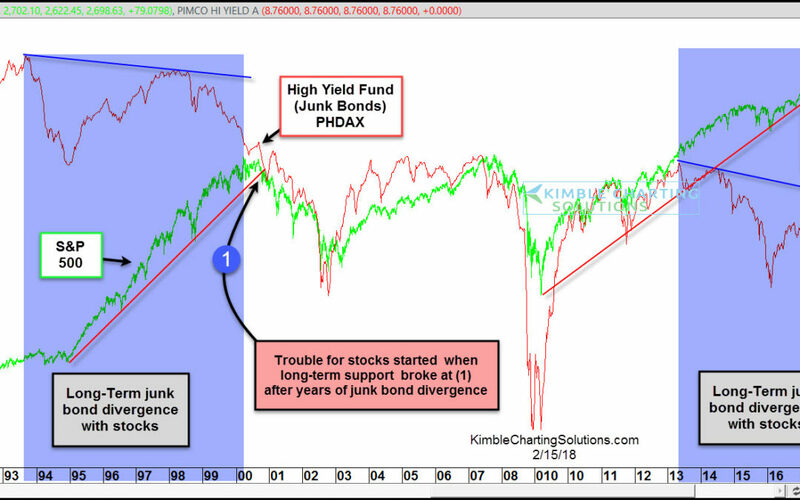 Junk Bonds Experiencing Bullish Divergence With Stocks Of Late! 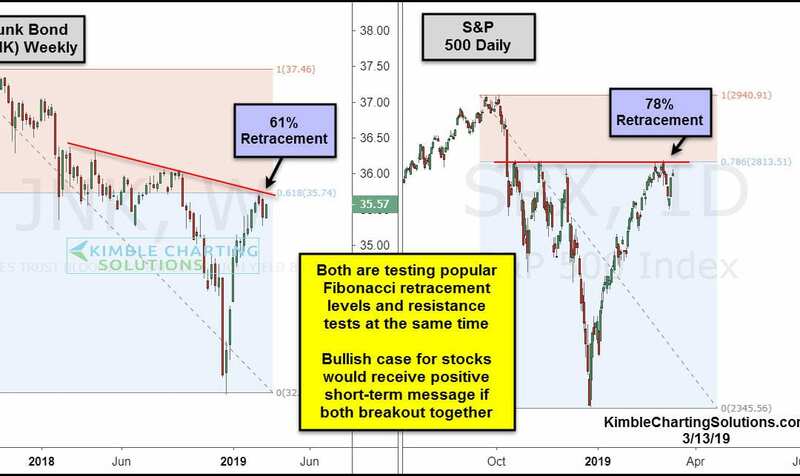 Junk Bonds and S&P Testing Critical Breakout Levels! 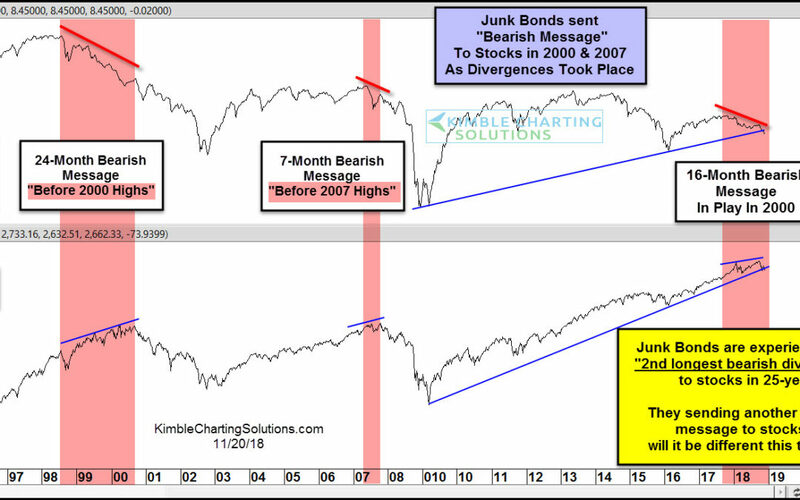 Junk Bonds sending 2000 & 2007 Bearish messages again! 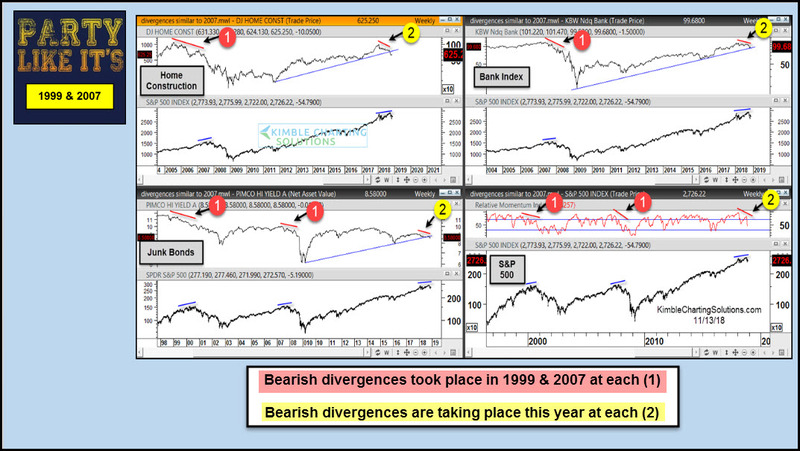 Party Like 1999 & 2000 or respect bearish divergences? 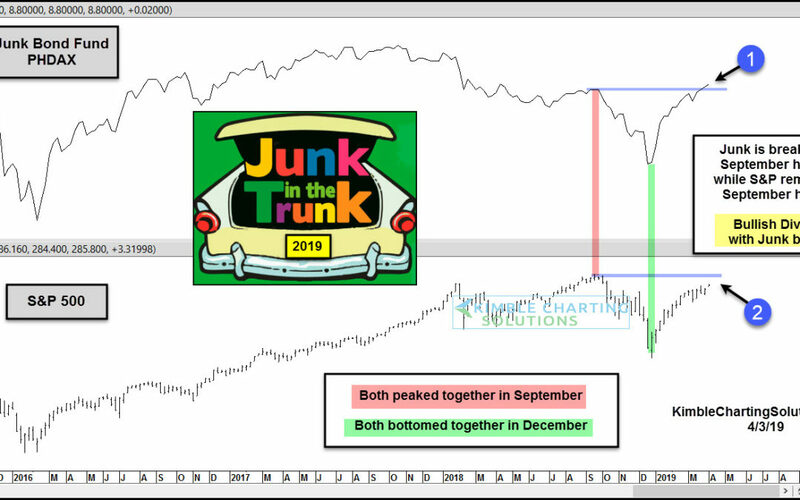 Junk Bond 12-month divergence matter this time? 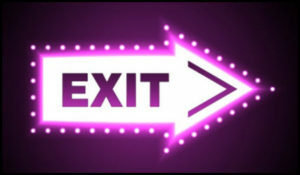 New Long-term moving average “Exit” signals in play! 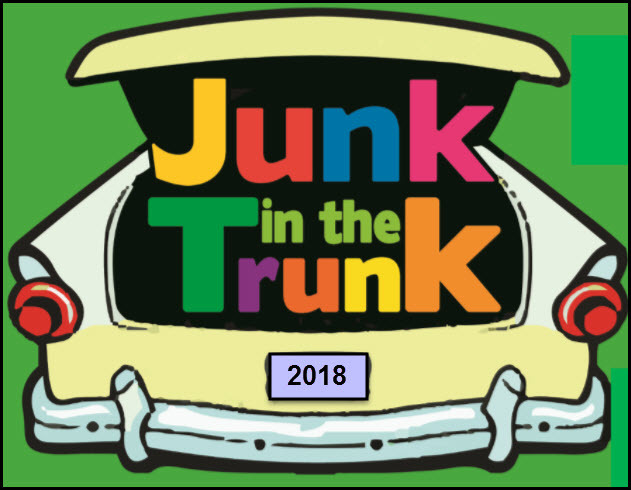 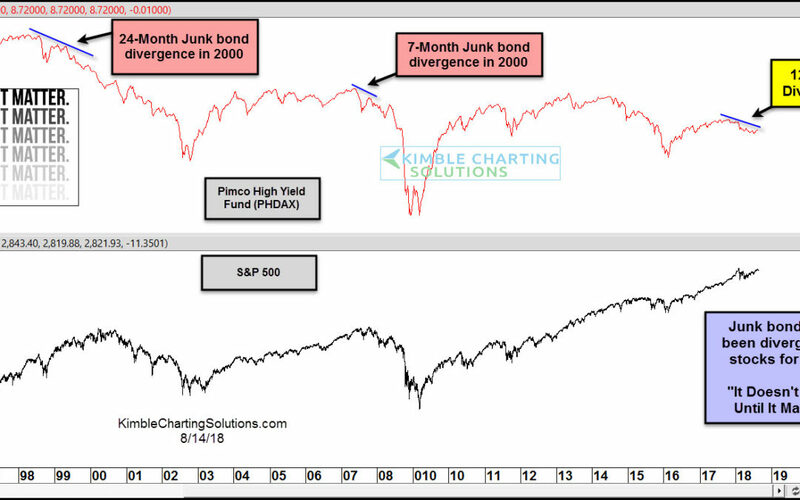 Junk Bonds-Negative Divergence Going To Matter Again?